Conveniently located 10 minutes from Sydney CBD and distributing Australia and New Zealand wide. Product Update 4 – October 2011 – New residential sprinkler head. 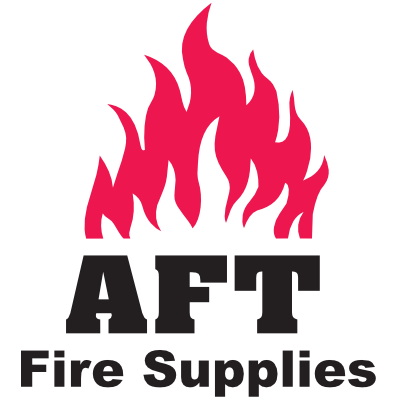 Product Update 3 – October 2011 – Complete range of fire supplies.